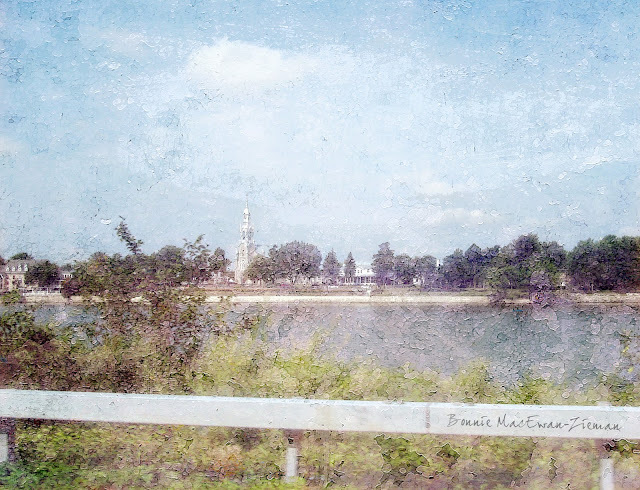 This piece of photo-art was created using one of my textures as the background on which I applied and manipulated two photographs in Photoshop Elements 8. 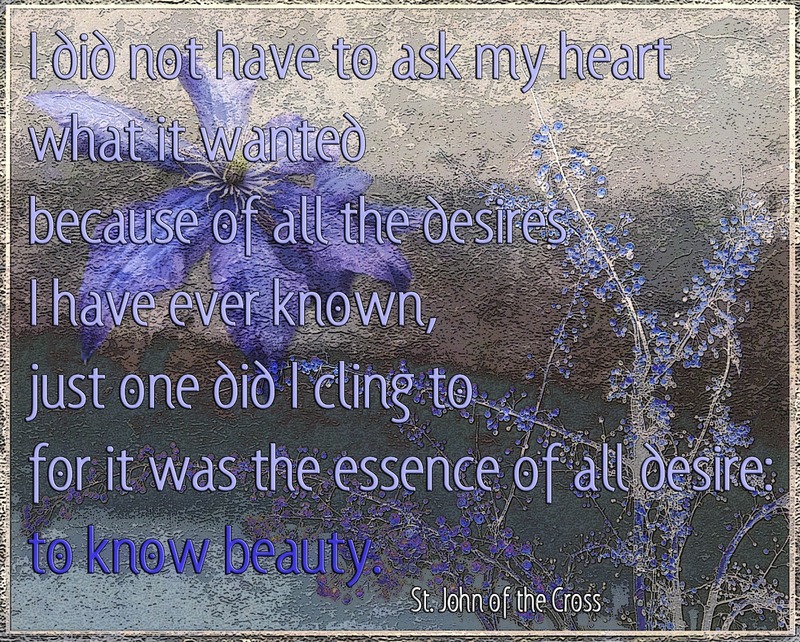 The quote by St. John Of The Cross was superimposed and then the whole piece received a little gentle massage in RadLab. The RadLab adjustment was not necessary, but it can always add a little je ne sais quoi to a piece. 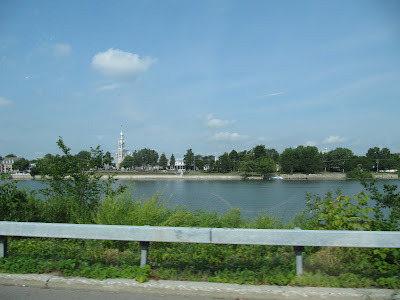 What to do with this blurry photograph taken from the car (window closed)? I was about to click the delete key and trash it when I decided to add one of my 'painiterly' textures and see if it could be 'saved'. 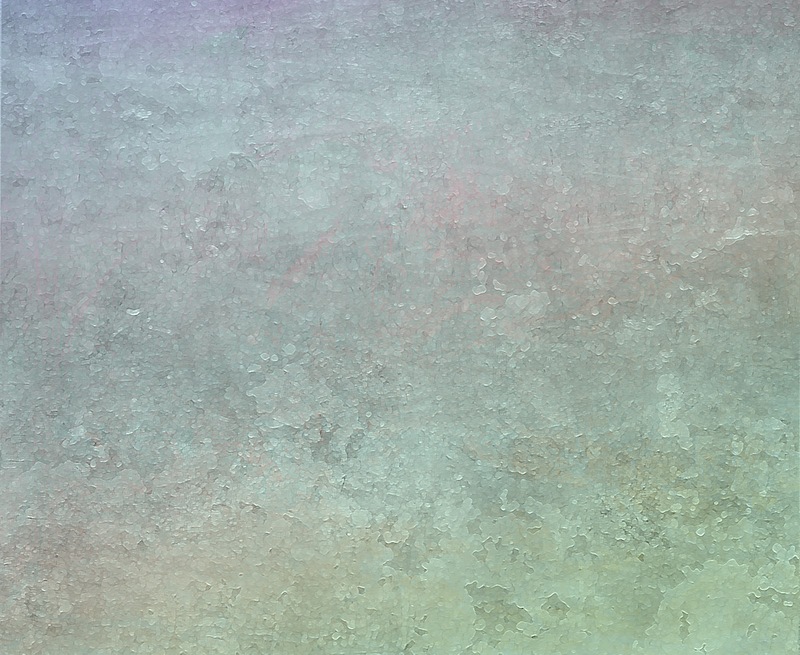 I selected pdpa Spring Meadow texture from the Digital Virtuosity Texture Set. And look what a great texture can do for a bad photo! I love it. 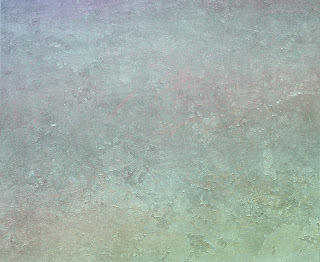 Add a texture and save a photo, I say! 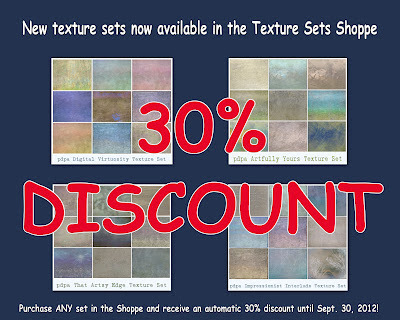 There are only ten days left to take advantage of an automatic 30% discount on all the texture sets in my shoppe. You do not have to remember or type in any code. The discount will be applied automatically to your total. 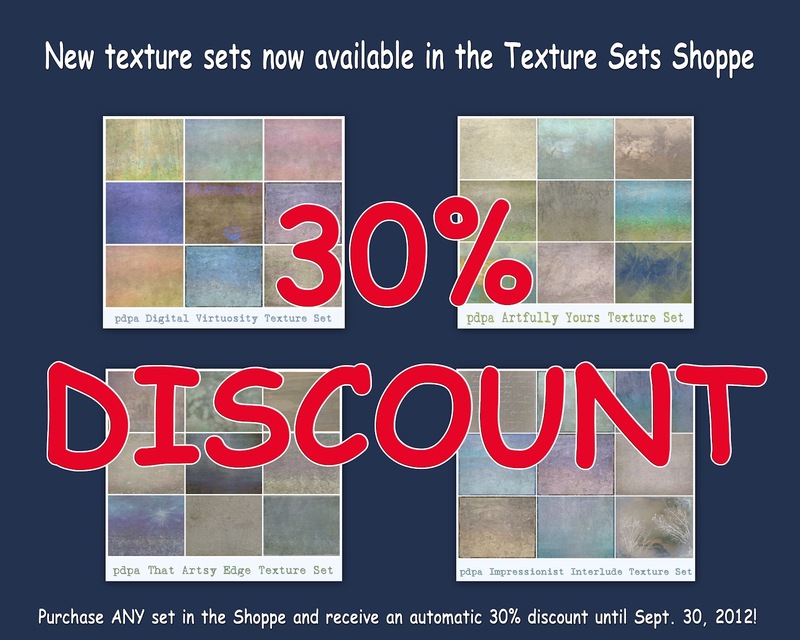 There are some new texture sets that you may not have seen in the shoppe, so do take a peek! Hope to see you link up a piece of photo art this week. 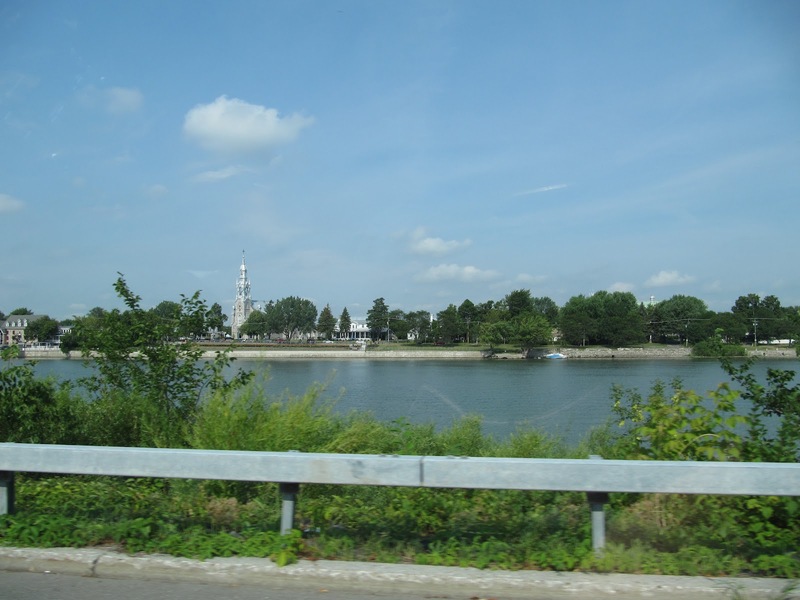 The InLinkz button for Photo Art Friday makes it appearance Thursday at 7:00 p.m. EDT. The optional prompt for this week is: "the beauty of aging". Can't wait to see your artful interpretations! It's amazing what texture can do...beautiful! I love your quote piece! What a wonderful thought. Ant it's amazing what a little nudging can do for a photo. God bless Photoshop for letting us all be more creative. Verry nice -- off to look at the textures. 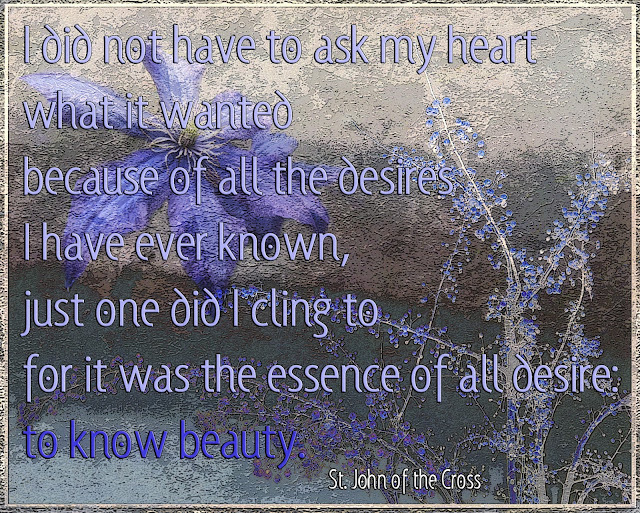 Your textures and images are really beautiful!